If you are lucky enough to have extra downtime and want something free to pick up, then you have found the right place! Below are 4 fun, free, and productive hobbies which will help you on your way to becoming an expert hobbyist. In case you are wondering, blogging can be really fun. I love making my own blog/website. It is a fantastic vehicle to spend time while also being productive. The trick about blogging is to find something you are passionate about. It's hard work, but it's worth it. Blogging is about documenting a journey and about sharing it with others. I am a finance freak. Many people aren't, and that's okay. You may enjoy cooking, hiking, or working on cars. Start a blog about anything you have interest in, and it will always be work on it. Not sure where to start a free blog? You can use Webflow, which is what I use. It's easy to learn and your site will look professional and clean. Walking or hiking can be great ways to unwind and think about things. If you live in a metropolitan area, simply take a walk around the block or to a local store. See what's going on in your neighborhood and get some exercise while you're at it. 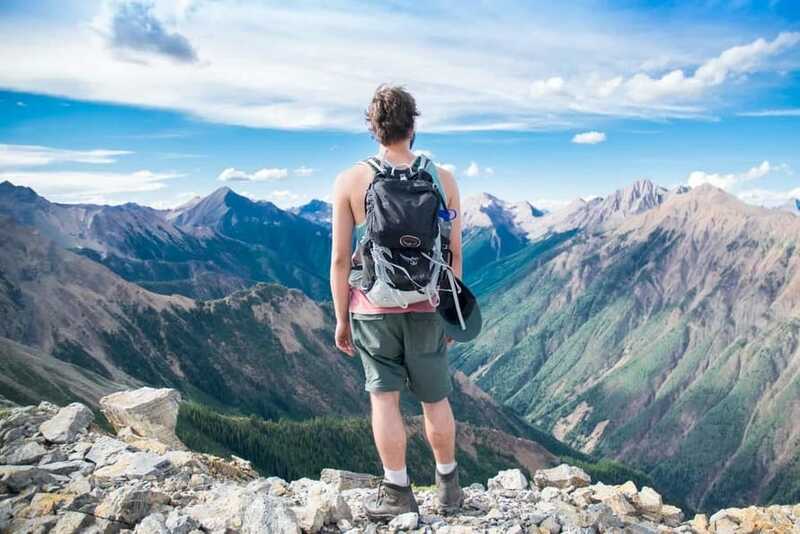 If you are an outdoors enthusiast and love nature, then hikes are the way to go. There's something about being around trees and birds that allows people to take a breather from life. Personally, I go on hikes and love taking pictures along the way. Growing up, I was a bookworm. However, that hobby seemed to die down the older I got... Lately, I have found out that reading is pretty darn awesome and allows the imagination to run wild (unless you're more of a nonfiction person (which is totally fine)). Consider stopping by the library and checking out a couple books every week. Besides the fact that reading is fun, perusing books as a hobby has been shown to improve memory, and who doesn't want a superb memory? Rocks, flowers, dirt, you name it! Collecting things in nature may seem outlandish at first, but you can be amazed at what you find when you actually look! You can even combine hobbies like collecting rocks while hiking and become a super hobbyist (crazy stuff). But, let's face it, it would be a bit difficult to collect nature without walking around looking for stuff. These hobbies will get you to be constructive and to feel good about what you're doing. Plus, they're easy on the wallet. So, what's your favorite, free hobby that you enjoy?